Dr. Chris Hall is a world expert in the science of plant-based pharmaceutical production. 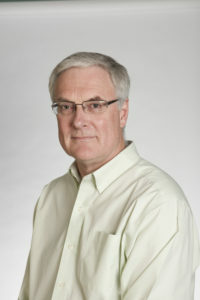 He is a University Professor Emeritus in the School of Environmental Sciences at the University of Guelph and a former Tier 1 Canada Research Chair in Recombinant Antibody Technology (2002-2014). Dr. Hall leads a dynamic team of PlantForm researchers who, with every new discovery, take another step towards establishing the company’s plant-based manufacturing platform as a superior system for biopharmaceutical production. Dr. Hall first recognized the manufacturing and regulatory advantages of using tobacco plants to produce antibody drugs in the early 1990s. His technology overcomes a number of issues associated with animal-derived antibody production: it allows for higher yields, lowers costs and eliminates animal welfare concerns. 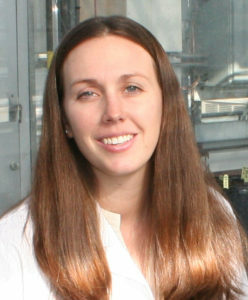 Dr. Hall’s research group also studies the large-scale production of antibodies in plants against food- and water-borne pathogens, biological weapons and environmental contaminants. His laboratory has published more than 150 papers in refereed journals.